For this project, I am looking to visualize the US Military machine. I was thinking about the way Jenny Odell collected satellite images of certain landmarks and objects and thought the same sort of image collection could be done to illustrate/illuminate the scale of the armed forces. 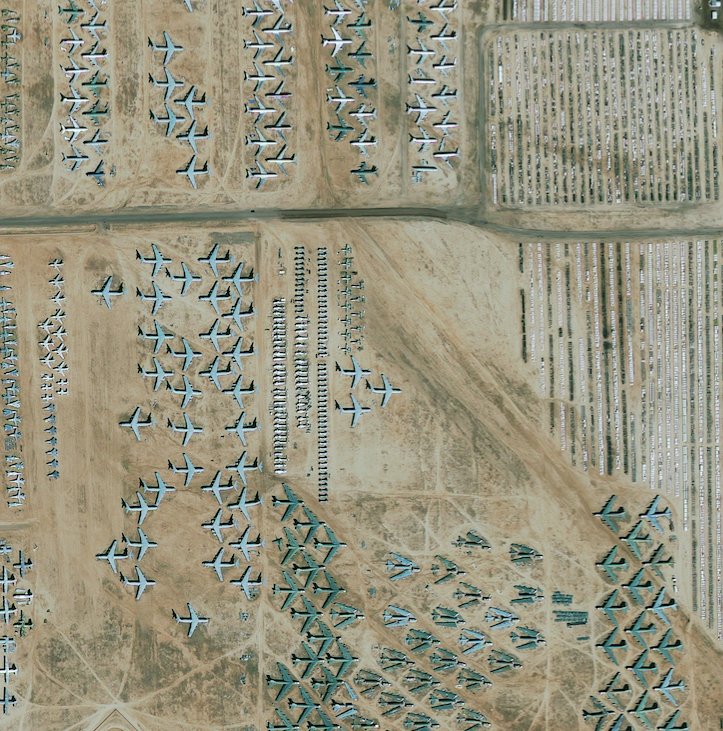 I also came across a satellite image [see Fig 1] of a US Air Force Boneyard, where retired planes are laid out to pasture. The landed planes reminded me of a textile-like pattern. For one facet of this project, I would like to collect images of those bases, airplanes, and ships. As another part of this project I would like to connect the American tradition of military might to another American tradition. I’m not sure yet what that tradition is, although I am intrigued by the pattern-making aspect. 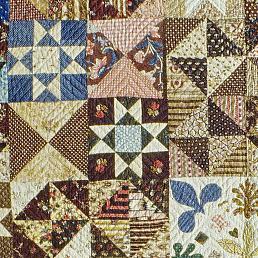 Perhaps quilt-making is an avenue to explore. Computers are good at generating patterns. Another idea related to the US military is to compare the sizes of us to other countries, perhaps in a series of small multiples. As far as the image collection goes, I thinking of setting up a system where perhaps I manually create a database of US bases or boneyards, create a bot to collect Google maps static satellite images of those locations and surrounding those locations. After I have the images, I guess I’ll need to play with how to use them, groom them, crop them, or isolate parts from them. This could be tricky and I am open to suggestions about how to tackle this problem of sifting, sorting, and editing satellite images. 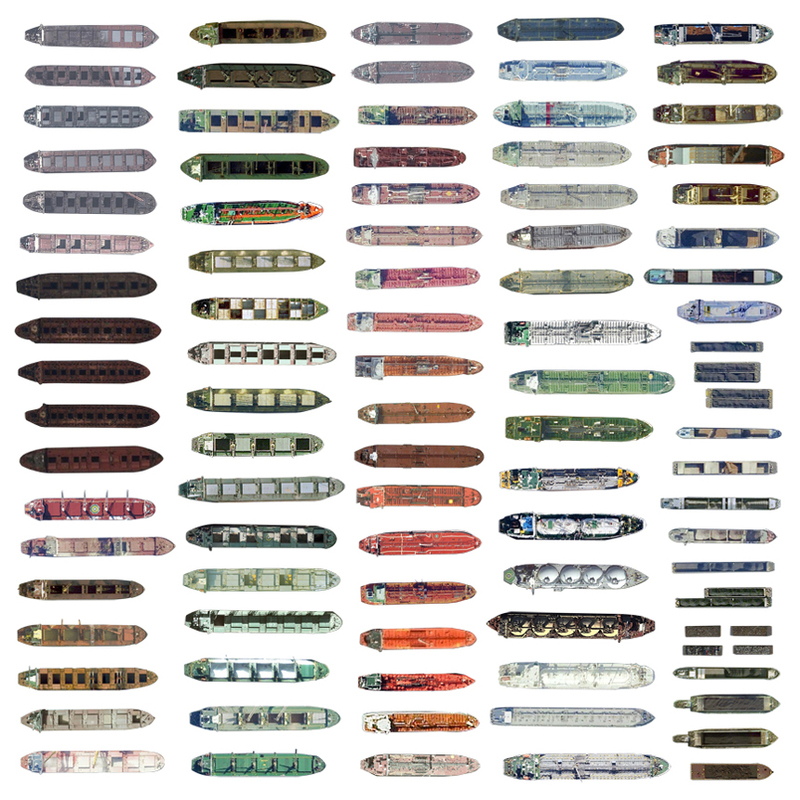 Once I have the images, I can work on creating a pattern making program, maybe in openframeworks for creating a series of generative, quilt-based visualizations.